The OctoDome® nxt is made with heavy-duty proprietary heat-resistant BrimStone fabric and can be used with lamps up to 500 watts. 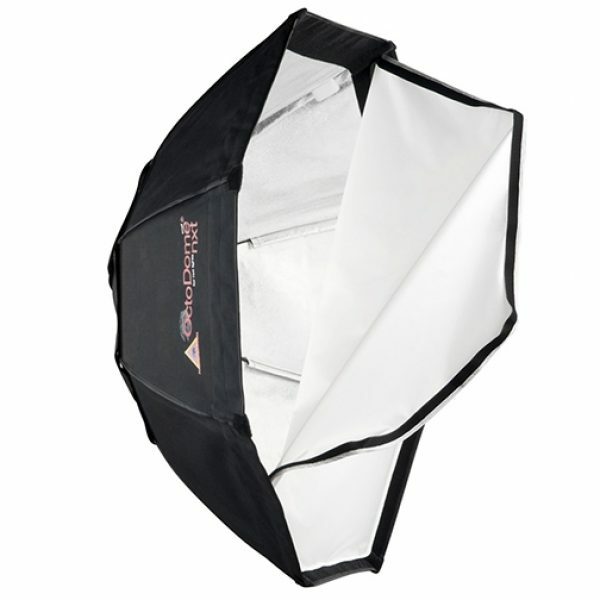 It has a unique, 8-sided shape and narrow profile that give you big box light spread in a space-saving soft box. 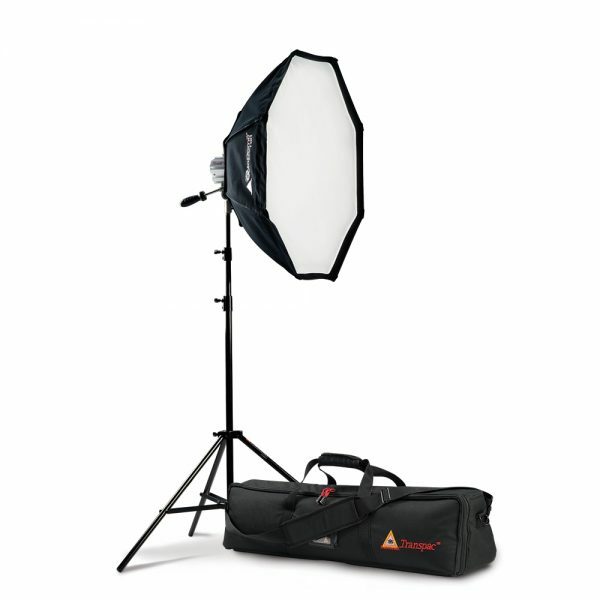 Its broad, wrap-around light is perfect for traditional head-and-shoulders portraiture and is designed to work with most strobe lights. The OctoDome® nxt comes in 2 sizes. Connectors are required to fit your continuous lights and are sold separately.